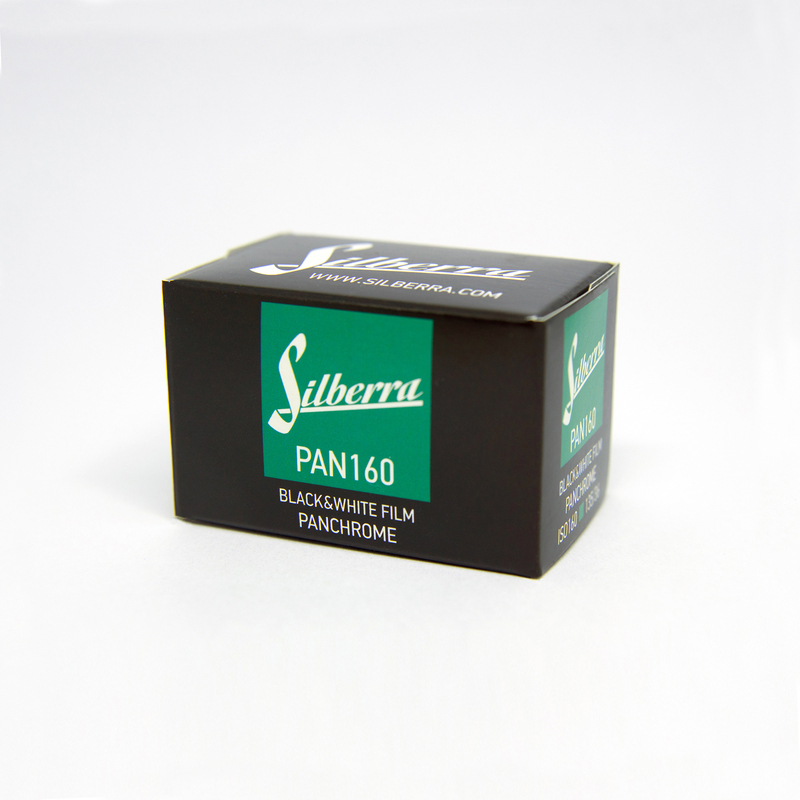 Silberra PAN160 is panchromatic negative black and white photo film with ISO value of 160. Superfine grain, wide tonal range, perfect sharpness and high contrast are typical for Silberra PAN160 film. 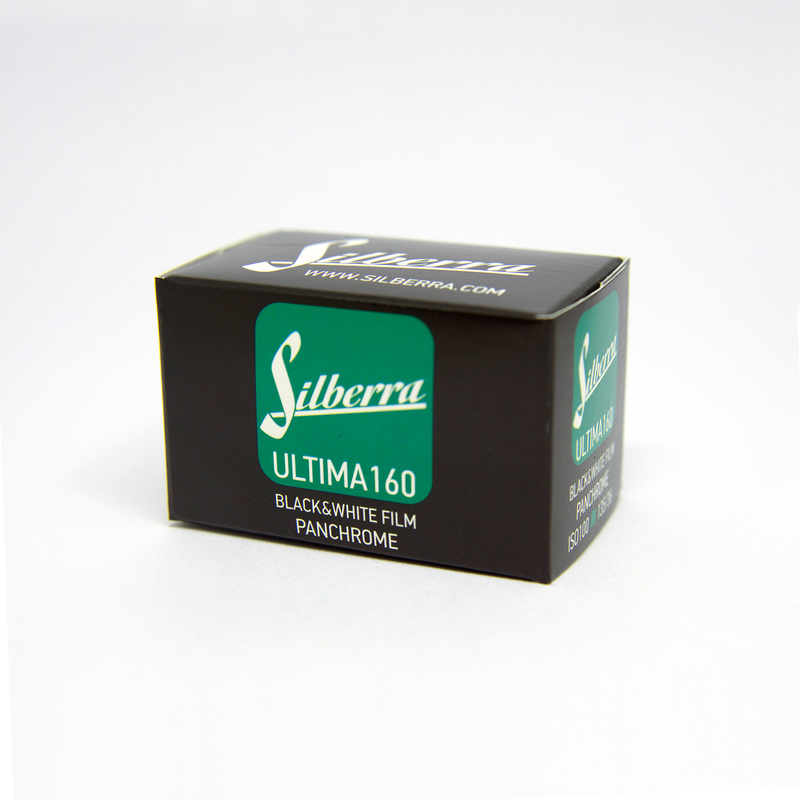 There's also Silberra ULTIMA160 b&w film which is identical to Silberra PAN160, except the thickness of the substrate (the substrate at ULTIMA160 film is thinner, which makes it a bit easier media to scan and print). Silberra PAN160 is able to provide excellent image at cloudy weather, in fog and at dusk; the final image will have perfect shadow details preserving the overall high resolution (210 lines/mm at 1000:1 TOC contrast). Officially the exposure range for Silberra PAN160 – 100, 160 and 250ISO. Lowering the sensitivity below 100 may cause loss of reasonable contrast, while increasing the sensitivity over 250 could increase the graininess and noise level. 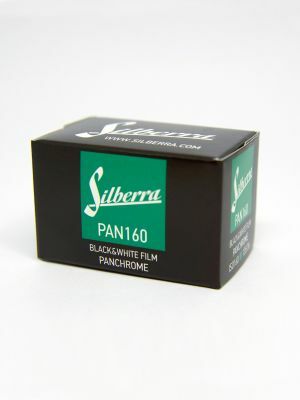 Archival capacity of Silberra PAN160 is not confirmed practically; the guaranteed archival storage period thus is stated as over 10 years without image quality loss. Silberra recomends archival storage using special archival file sleevers (triacetate, paper of pergament) in cold (below 20 degrees of Celcium), dry and cool place.